I’ve been thinking about how people react to a crisis. How, if we are lucky, we find ways to lend and borrow expertise to get through it. And how we lend and borrow courage. In the American South, there is something called the Cajun Navy, an ad hoc, informal group of people who use their fishing boats and pleasure boats to help rescue people after a hurricane. They react fast, before the federal government can get to people, and they save lives. The Cajun Navy redefines locals as assets instead of liabilities. They organize themselves and create a platform for hope. 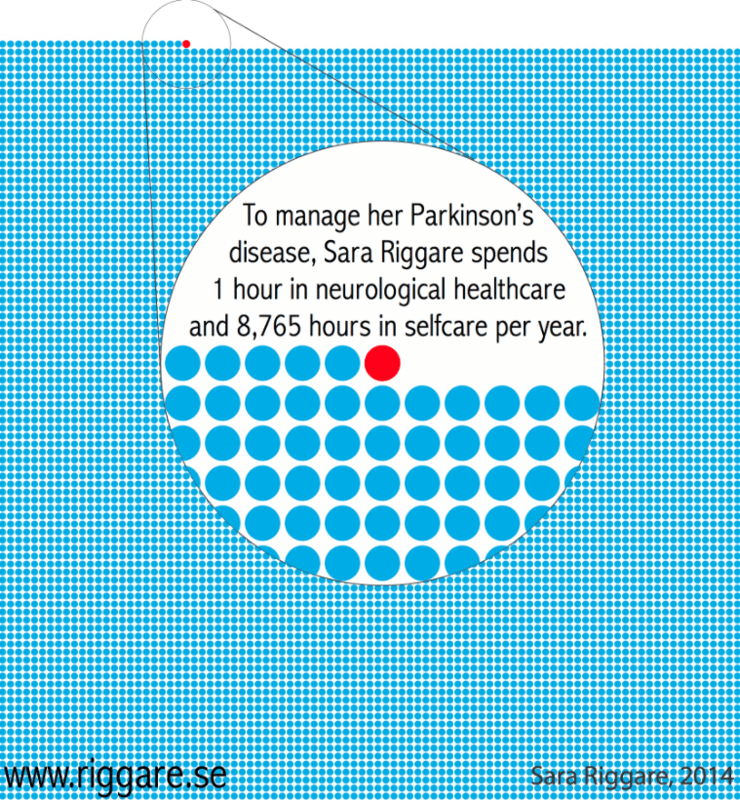 How might we in health care take inspiration from this? When a personal catastrophe hits, such as a life-changing diagnosis, how might we use social media to help people find their own “Cajun Navy” of people who can provide vital information and support? These are the opening lines of a speech I will deliver today at the Mayo Clinic Social Media Network’s annual conference. I won’t post the full keynote but I will provide all my footnotes and references so everyone can follow up on what they find intriguing or useful, whether or not you were in the room. David A. Graham. 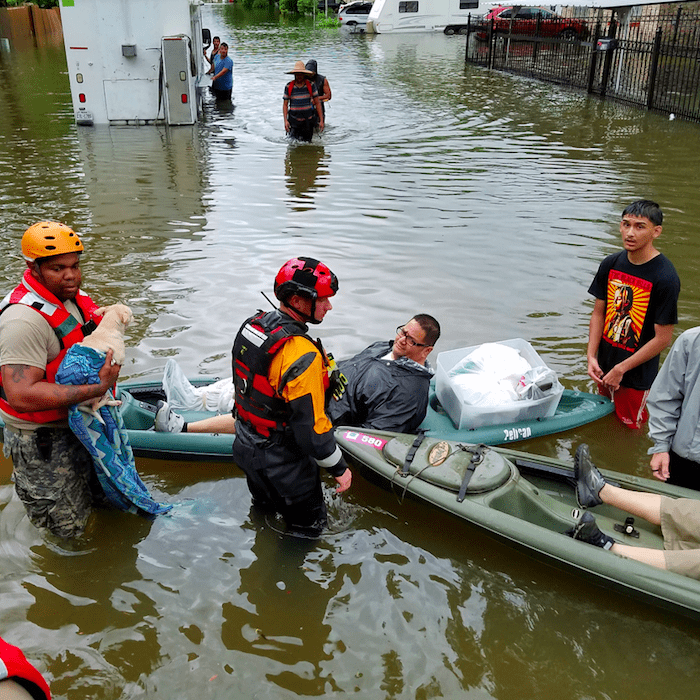 “Why Ordinary Citizens Are Acting as First Responders in Houston: It’s not necessarily a sign that government has failed—in a disaster as large as Harvey, authorities turn to volunteers like the Cajun Navy by design.” The Atlantic. August 28, 2017. Jonathan R. Welch, MD. “As She Lay Dying: How I Fought To Stop Medical Errors From Killing My Mom.” Health Affairs, December 2012. Matthew Grissinger, RPh, FASCP. “Rapid Response Teams in Hospitals Increase Patient Safety.” Pharmacy and Therapeutics, April 2010. Vikrom K. Dhar, et al. “Benefit of social media on patient engagement and satisfaction: Results of a 9-month, qualitative pilot study using Facebook.” Surgery, March 2018. Substance Use Disorders initiative at Massachusetts General Hospital. The hospital employs 10 recovery coaches and they’ve seen success in terms of people staying out of the hospital and maintaining sobriety. Sara Riggare. “1 vs. 8.765.” Not patient but im-patient. Internet access: 89% of U.S. adults go online. At the other end of the age spectrum, young people, even teenagers, are leaning into health information research: 87% of teens and young adults are researching health questions online. Mobile: 9 in 10 U.S. adults use a cell phone – and the majority are now smartphones. 80% of U.S. adults age 65 and older own a cellphone of any kind. 42% of older adults own a smartphone. Social: Seven in ten American adults have a profile on a social networking site. While two-thirds of U.S. adults age 50 to 64 use social media, just one-third of those age 65 and older do so. And the trend line drops off even further after the age of 80. 61% of U.S. teens and young adults say they have read, listened to, or watched other people share about their health experiences online, whether in podcasts, TED talks, or YouTube videos. 39% of U.S. teens and young adults say they have gone online to try to find people with health conditions similar to their own, using methods such as participating in online forums or closed social media groups on specific issues, doing hashtag searches on social media, or following people with similar health conditions. That’s higher than any previous finding I’d had among adults, which generally reported that one-quarter had gone online to find a health peer. One third (33%) of U.S. teens and young adults have successfully connected with health peers online, and 91% of them say the experience was helpful. If you know of other data sources, insights, or articles that relate to this idea of social media as a platform for hope, please post them in the comments. I promised to add a link to a citation I mentioned during the Q&A for my talk — Daniel Solove’s brilliant taxonomy of privacy, which began as a law review article and he built into a book. tl;dr version: the word “privacy” has 12 legal definitions and to have a conversation about, for example, privacy of health data, we should first define which aspects we are discussing — surveillance, identification, secondary use, disclosure, breach of confidentiality, etc. I would add that we need a taxonomy of the concept of “health data” as well: electronic health record data; the data exhaust from one’s use of apps, wearables, etc.